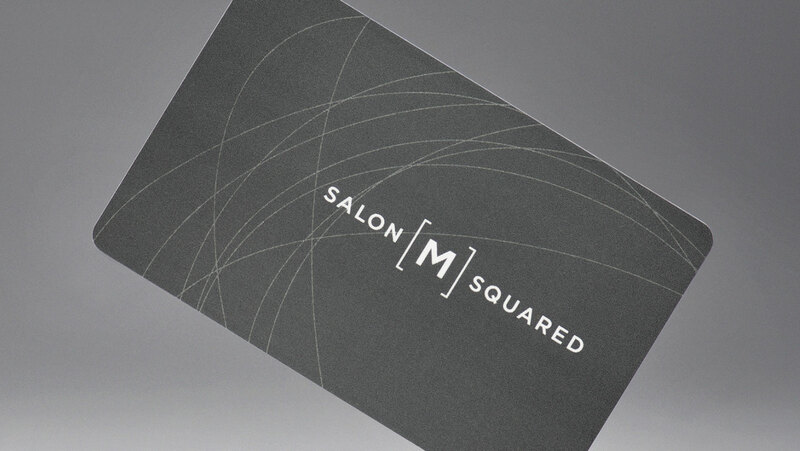 Give the gift of style and pampering to someone you care about. You can choose a single service, a combination of services, or a set amount. 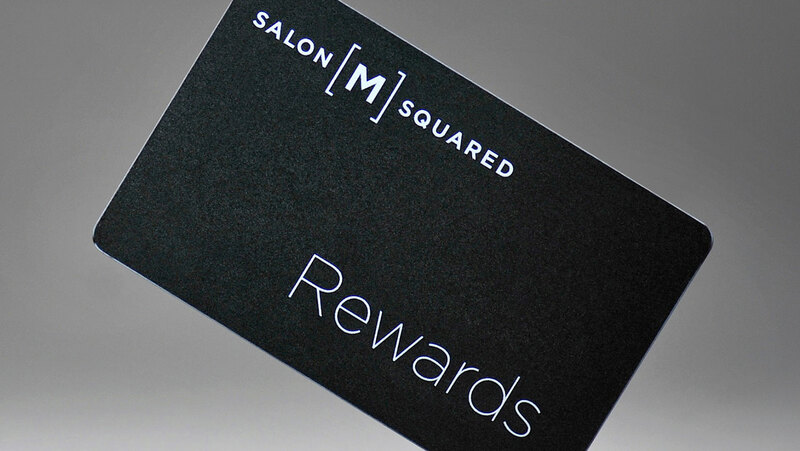 To purchase a gift card, please visit the salon.